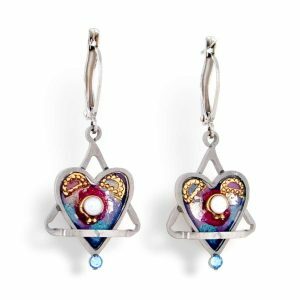 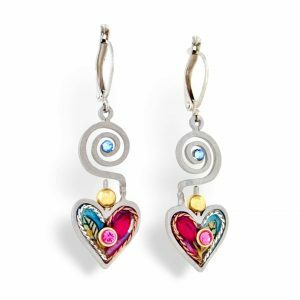 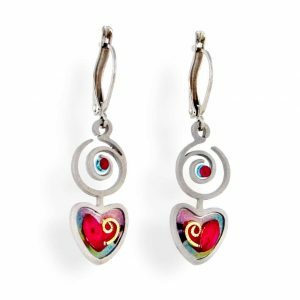 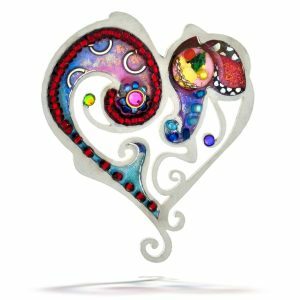 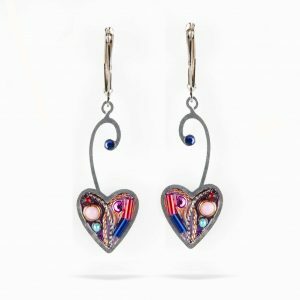 These adorable adorable heart, spiral and flower earrings created by Seeka were conceived for the artist Whimsical collection. 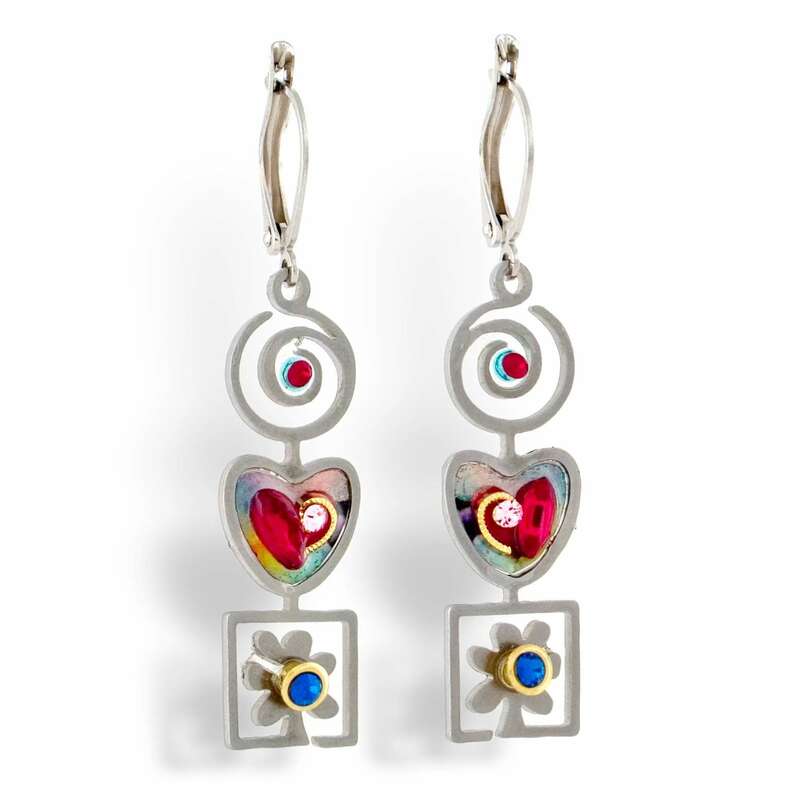 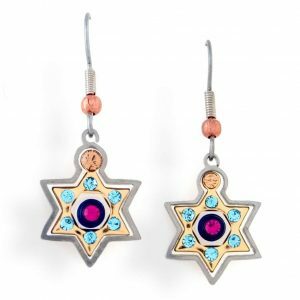 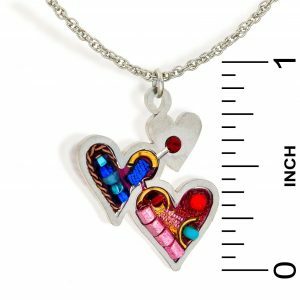 Seeka’s whimsical jewelry will bring the smiles out. 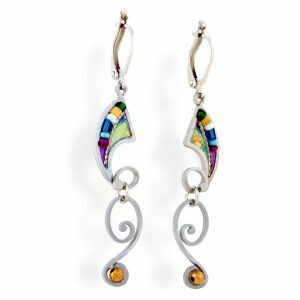 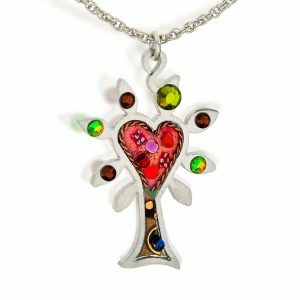 Spread the color and radiate the beauty around you wearing this wonderful piece. 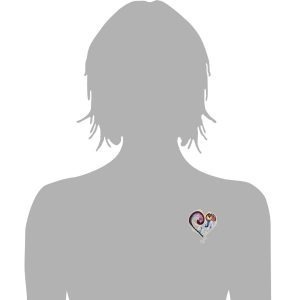 Add color every day, at the office, school and hanging out with friends. 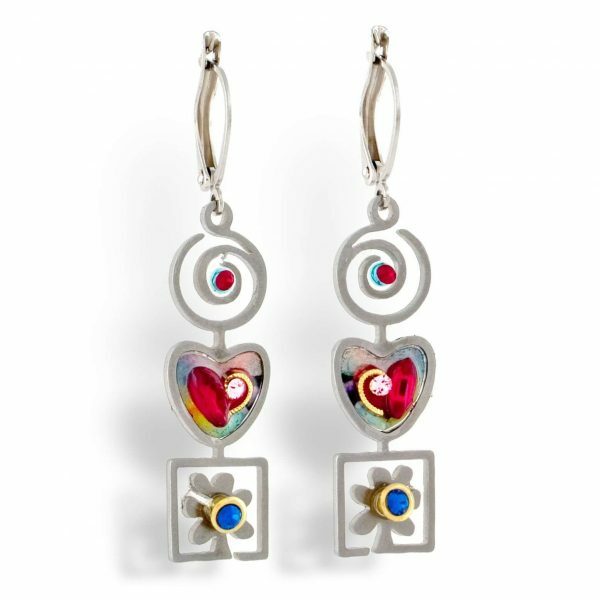 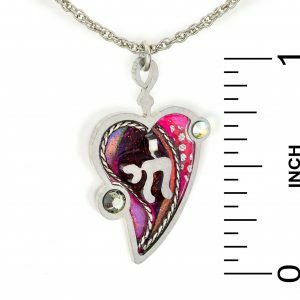 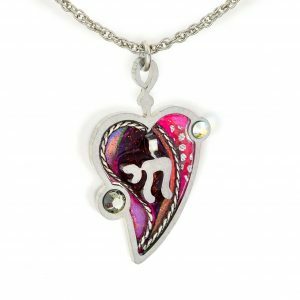 Great with a casual pair of jeans and a T-shirt or as a whimsical accompaniment to a special outfit.